The Kickstarter runs through July 24th, so this thing is definitely getting funded. You can get in on the early bird deal and pick one up for $1,500, or wait and pay $1,700. 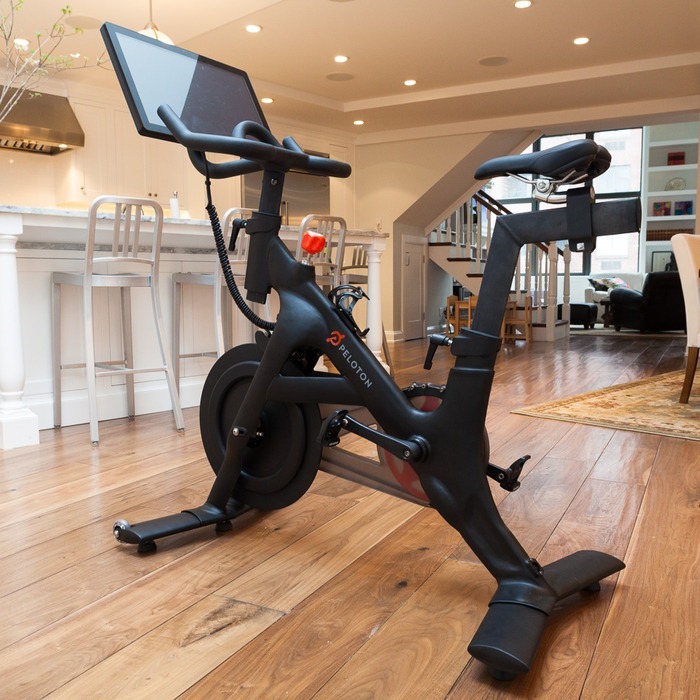 Peloton expects the bike to be ready in November – just in time for the holidays. What a gift this would make! 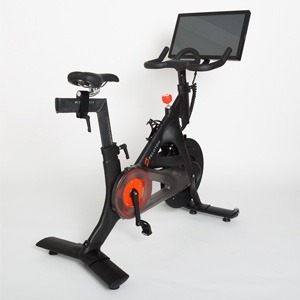 Nothing says "I'm still attracted to you" like an exercise bike.